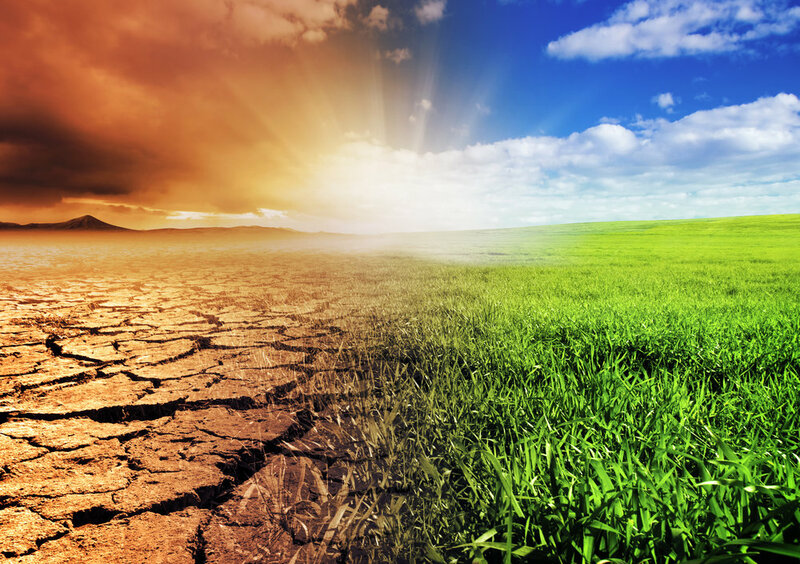 The Paris Climate Agreement centers on a globally recognized goal of limiting global temperature increase to well below two degrees Celsius to avoid the most catastrophic effects of climate change. Regional and local regulations across the United States and the globe are increasingly aligning with this goal and leading to reduced demand for high carbon, fossil fuel-based power. 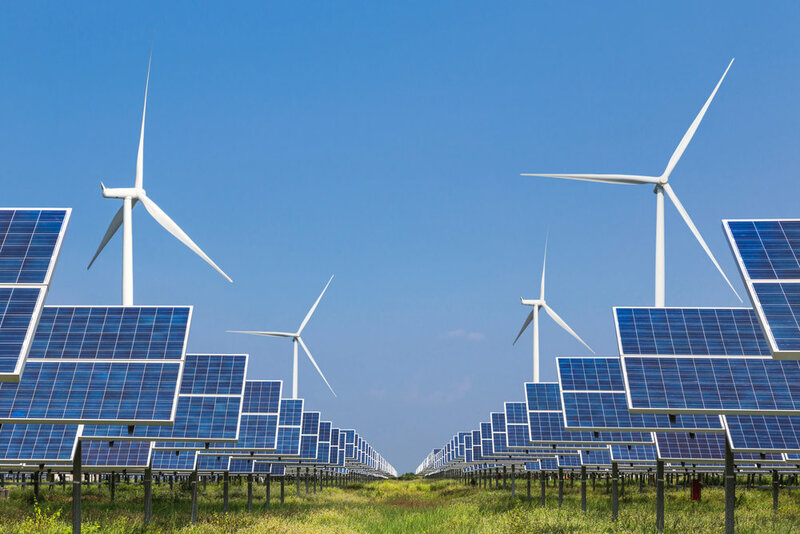 Simultaneously, reduced costs of clean and renewable energy sources, increased consumer awareness, and continued pressure from investors are further pushing toward adoption of a modern, low carbon energy economy. These trends will inevitably force traditional energy companies to prepare and adapt or be increasingly marginalized. Carbon Asset Risk refers to fossil fuel reserves that cannot be burned under the assumption that global governments will act to keep global warming well below two degrees Celsius. The potential that such reserves and associated infrastructure will become stranded, i.e., substantially devalued or non-saleable, implies that they are likely being overvalued, which creates risk for investors. As You Sow is working to promote transparency and reporting on this issue by filing shareholder resolutions and engaging with key fossil fuel companies. Our resolutions request that companies analyze the risk to their companies under various low carbon scenarios that may impact business as usual and begin planning for the transition to a low carbon economy. Assessing material risks due to overvalued carbon is an important starting point, but companies must follow this with a plan for how to mitigate such risks. Carbon Asset Transition planning is the next step of this process, enabling companies to adapt their business models sustainably. As You Sow is now urging this critical step through innovative resolutions and dialogue.